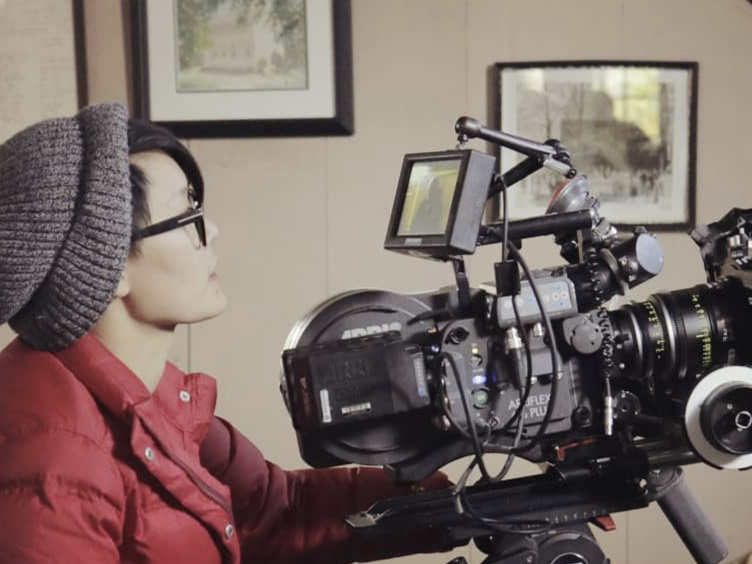 Serena Kuo is a Brooklyn-based filmmaker, creative, and educator. Her background in studio arts heavily influences her cinematic work. Kuo's body of work encompasses TV broadcast commercials, digital and theatrical documentaries, branded content, social media content, cooking shows, and theatrical narratives. Working primarily as a cinematographer, Kuo's films have been shown in over 50 international film festivals, including Sundance, SXSW, Frameline, OutFest, Slamdance, and SIFF. Kuo has recently finished "End of Summer," a short film which she wrote and directed based on a true autobiographical story. She is currently developing the short's feature-length counterpart.